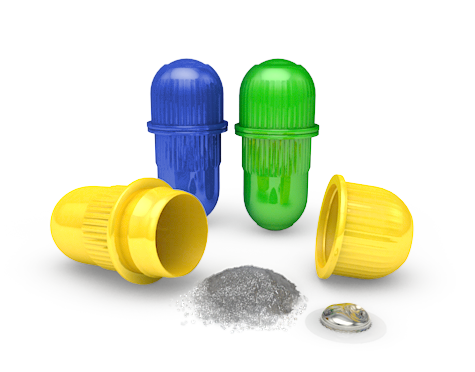 We are specialized in manufacturing and marketing of amalgam capsules and offer capsulation service. Other interesting products are interdental brush stics and ear protection. Our products are CE marked and fulfill international standards and regulations.